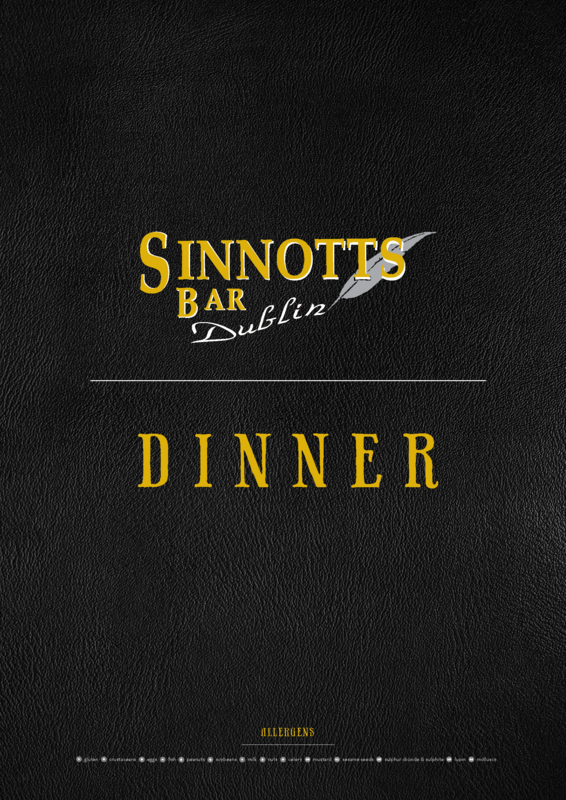 You will find no shortage of excellent food at Sinnott’s, if you are lucky enough to call around lunch/dinner time that is! 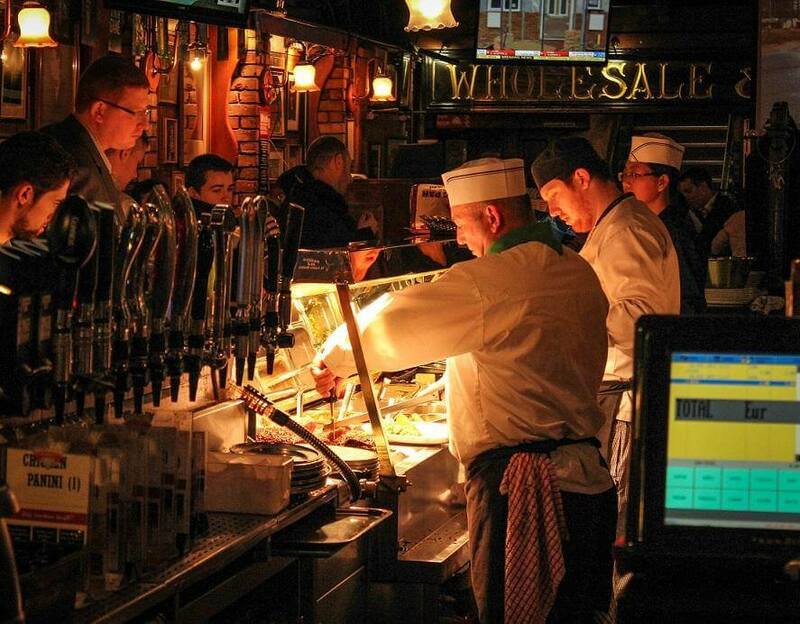 We are proud to serve you some of the best pub food you will taste in Dublin. 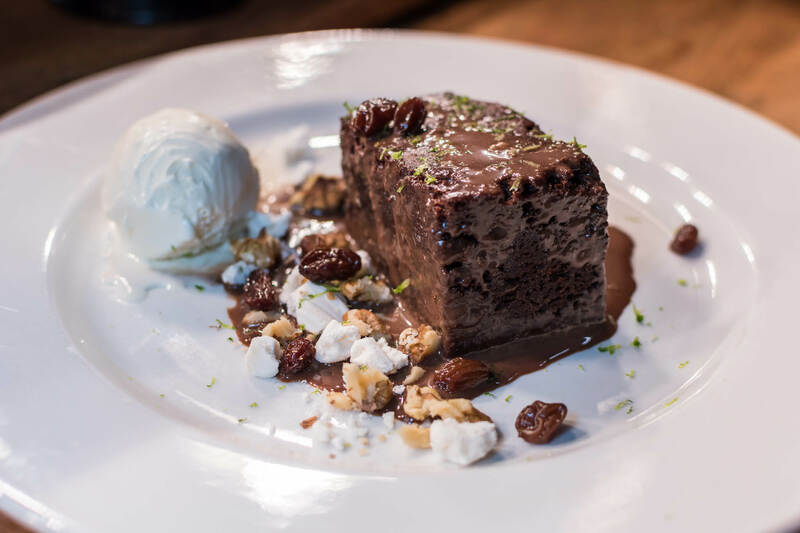 Make sure to check out our daily specials or pick anything you like from the a la carte – everything is delicious (our chef guarantees it). 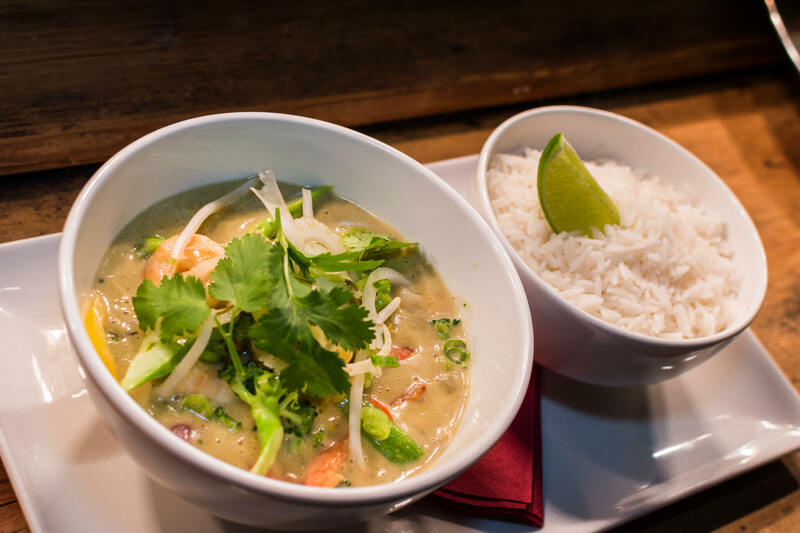 Our menu has a huge range of food to cater to every palate. If you are looking to taste some delicious traditional dishes like Irish stew or bangers and mash — we have you covered. 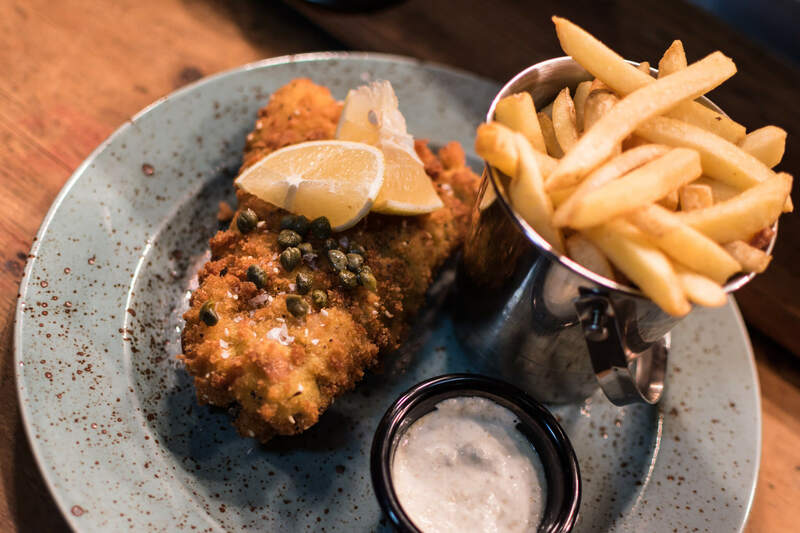 If that isn’t your thing, we also serve pub favourites: a variety of steaks, burgers, ribs, pasta dishes, chicken dishes, seafood, and vegetarian dishes. 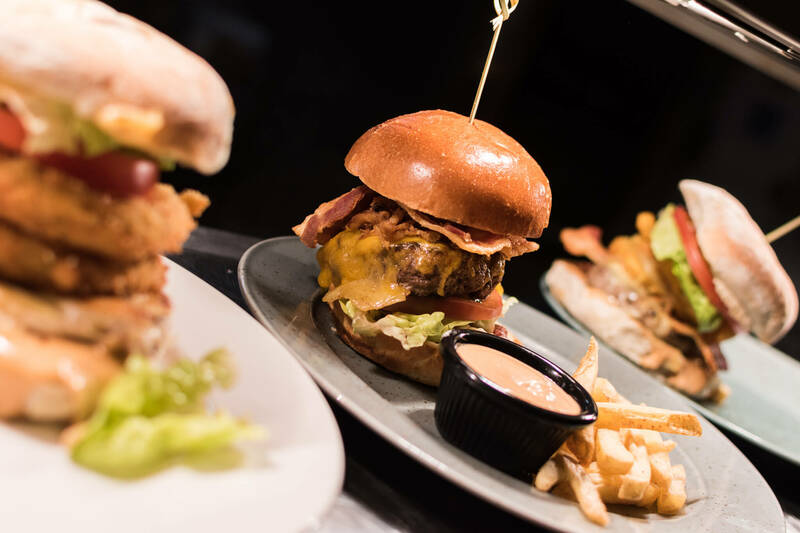 Feeling hungry yet? Stop by and enjoy some delicious food! Sirloin steak with pepper sauce, steamed vegetables and freshly cut Irish potato chips. For all table bookings or private/corporate parties contact us today and one of our staff members will get back to you shortly!